Outer diameter 60mm Height 24.5mm use 53mm tamper. Used with the Pressurised Filter handle on the Pavoni Espresso Plus, Espresso Plus Lusso, Eurobar and Eurobar Deluxe. 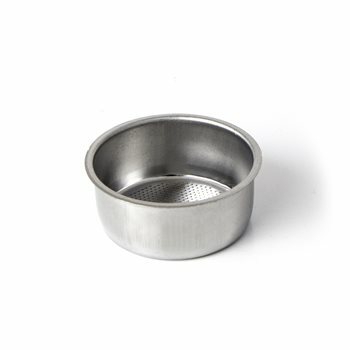 what size tamper does this basket need? wat is the outer diameter?